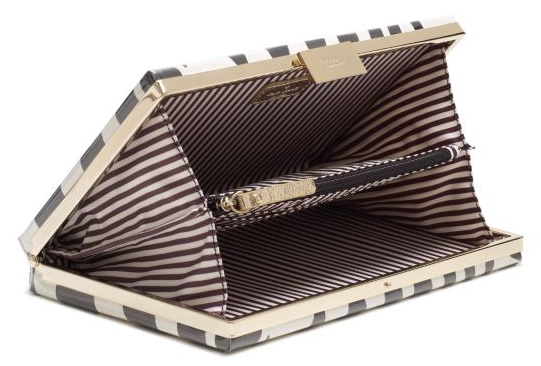 Ever since these book clutches were introduced, I’ve wanted one! They are the epitome of smart & fashionable. They would look beyond chic at your next dinner party. However, the $325 price tag will keep me wishing for now.